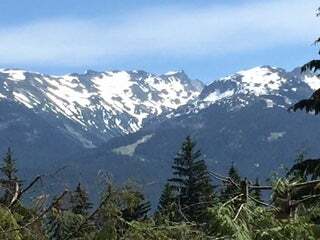 Fantastic building lot with stunning views of Whistler and Blackcomb mountains. Currently there is a gothic arch on the property with 5 bedrooms, 2.5 bathrooms and 2 kitchens currently rented for $2500 per month. This is a perfect holding property as you plan to build your new mountain retreat and generate some revenue. Matterhorn Drive is conveniently located in Alpine Meadows with a 5 minute walk to Meadow Park Rec Centre or a 10 minute walk to the high school. Floor Area 1,623 Sq. Ft. 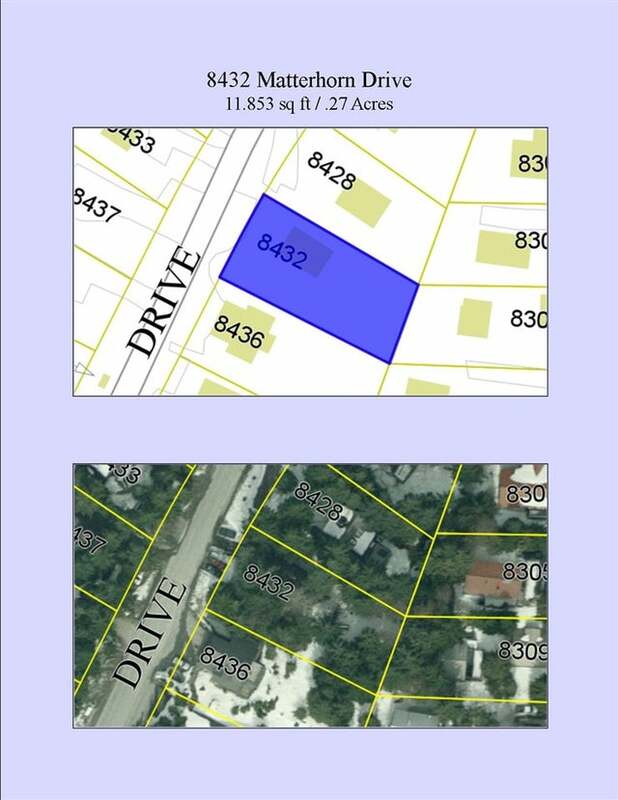 Lot Size 11852 Sq. Ft.